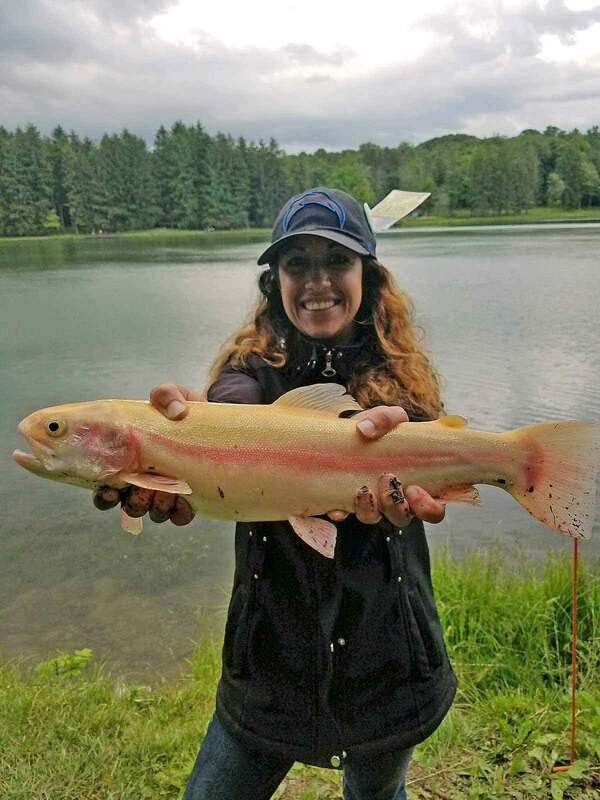 Jessica Rose of Latrobe was fishing Upper Twin Lake near Greensburg when she landed this beautiful 18-inch golden rainbow trout. It hit on yellow Powerbait. 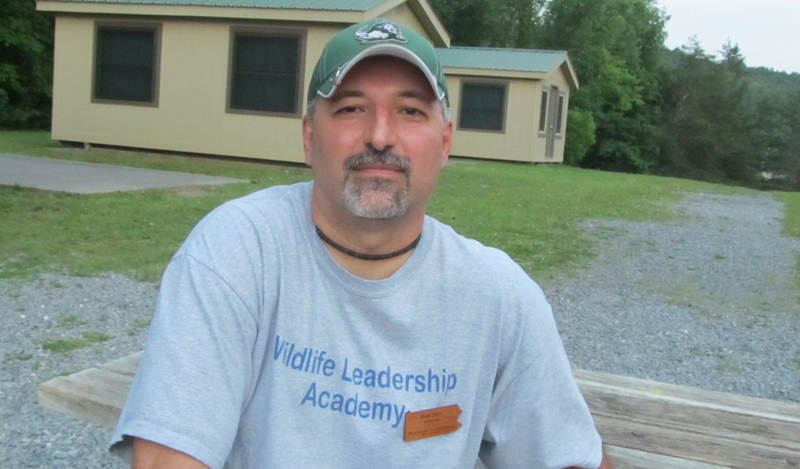 Rose, a member of the Miss Mayfly Women’s Fishing Team, is teaching a “single mothers and kids fishing initiative” class at Twin Lakes Park on June 25. It’s free to children ages 5 to 16. Register by emailing her at missmayflygear@gmail.com.